Pair your Bennies with an inventive (and boozy) pick-me-up. Specialty coffees and classic Caesars are de rigeur brunch orders when you need a pick-me-up and a plain old cup of joe just won’t cut it. While we wouldn’t turn down either of those, these more inventive wake-up cocktails pack a flavourful punch. What do you get when you balance just the right amount of sweetness, spiciness and booziness? The perfect morning pick-me-up! 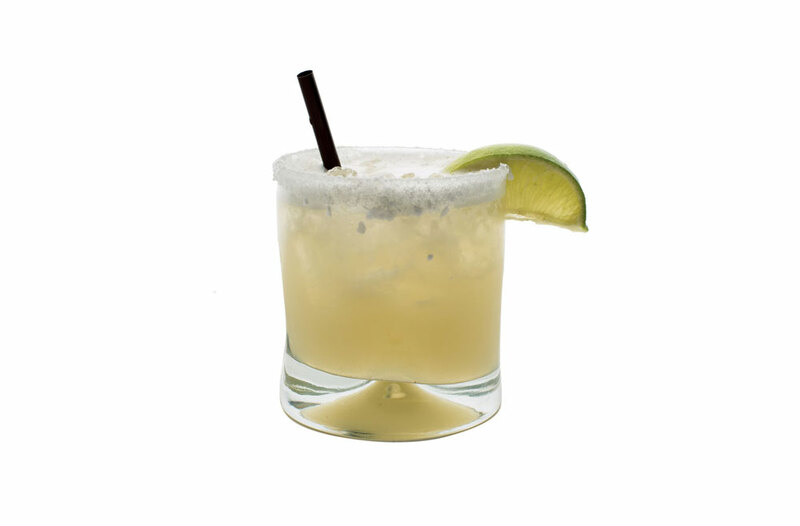 Aejo’s chili coconut margarita is complex and refreshing and makes for a great breakfast dessert. The Salty Dog has grapefruit as its base and everyone knows grapefruits are a healthy way to start the day. The addition of vodka and a salted rim make for a simple, sippable morning tipple. A boozy rendering of an Orange Julius? Don’t mind if we do. The Mall Rat at the popular Bridgeland diner mixes up vodka, orange juice, almond milk and a bit of vanilla for an updated – and adult – take on the mall classic. Legendary golfer Arnold Palmer lends his name to the virgin mix of iced tea and lemonade, but the one named after John Daly adds bourbon. Sweet and sour with a bit of booze, it’s no wonder it’s named after the less country club-ified of the two golfers. Everything about this boutique hotel is refined and civilized, including the Top of the Morning cocktail, with Bombay Sapphire gin, Earl Grey tea, fresh lemon juice and simple syrup.